Mr. Prashasta Seth has done B.Tech (IIT Kanpur) and PGDM (IIM A). 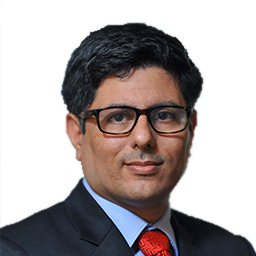 He has over 14 years of experience in investment management services. Prior to joining IIFL, he was with JP Morgan, London and headed Irevna ( a S&P Financial Research & Analytics Company).